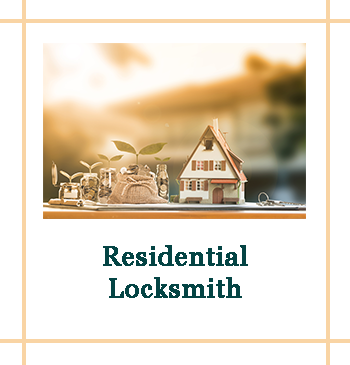 Emergency DC Locksmith provides an entire array of residential locksmith services to help homeowners secure their property. Over the past ten years of our service to the people in Washington, DC, we have helped hundreds of customers secure their most valuable asset – their home. 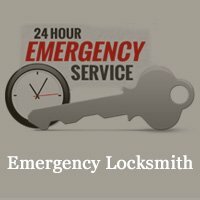 If you are facing any troubles with your locking systems, just call Emergency DC Locksmith. Our technicians will inspect the locks and repair them. Once repaired they become as good as new! 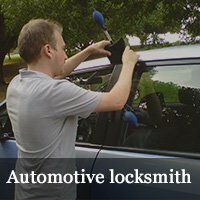 Lock repair can save you a lot of money. However, if the locks are beyond repair, our locksmiths can help you in replacing them too. 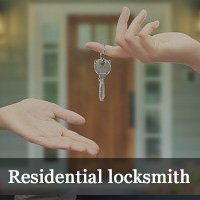 No matter what issue you may be experiencing with your home lock and keys, our expert lock technicians are available to take care of all your requirements. 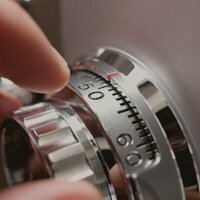 To get the best locksmith and security service for your home, depend on us for the most flawless services. Call our experts at 202-753-3681 to avail our help.